Manufactured by Homeopet, Travel Anxiety is an effective remedy to calm down dogs that face anxiety due to travel. 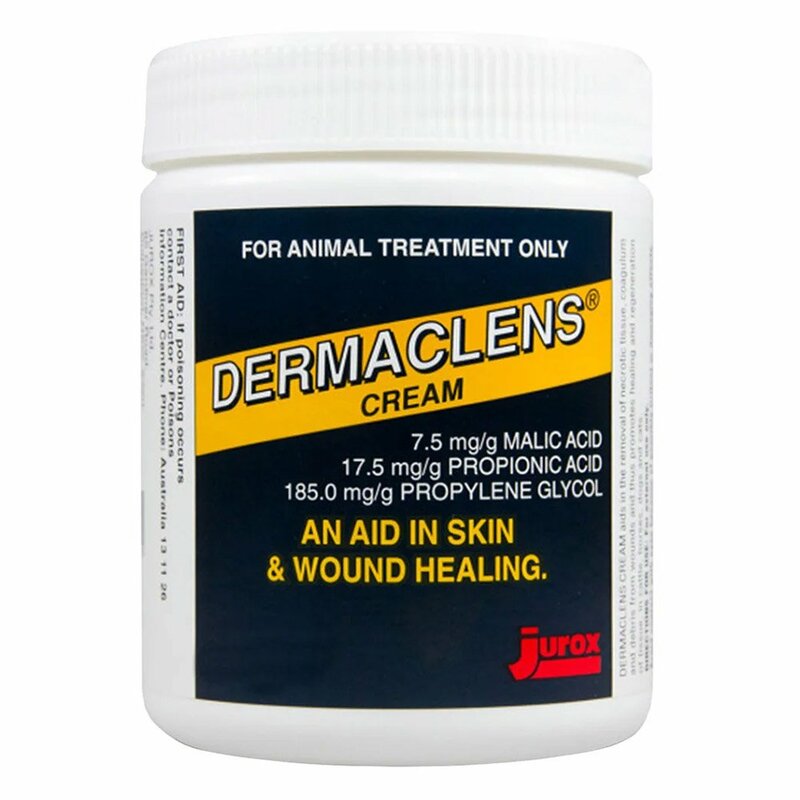 The oral all natural formulation gives instant relief to pets that face motion sickness and phobia of travelling in cars, trains, flights and boats. The treatment also weans down the pet’s physical reactions like panting, restlessness, vomiting and other unusual behavior faced by the pet. 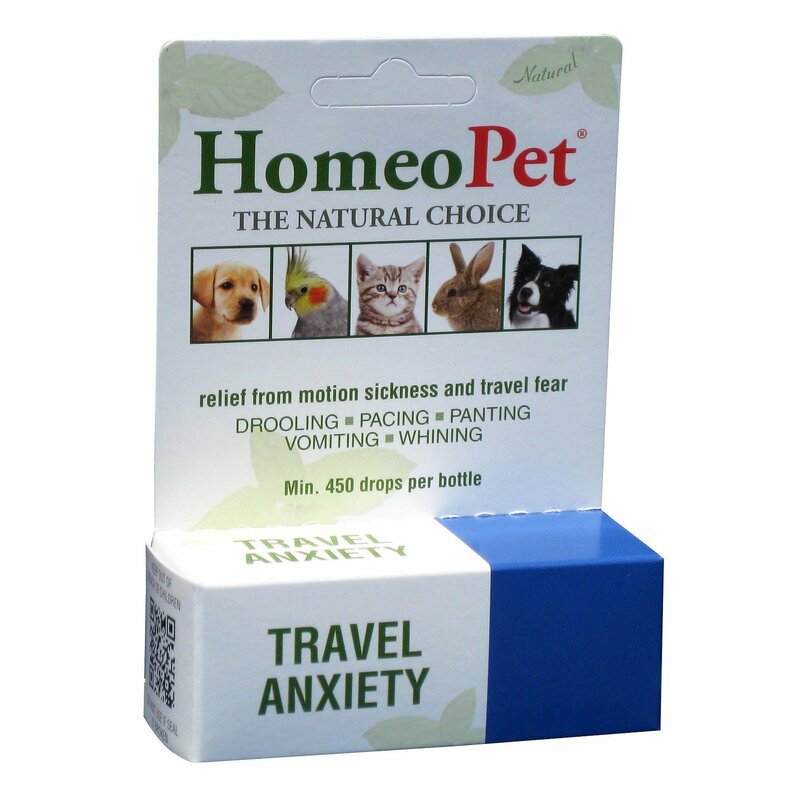 An easy to administer homeopathic remedy, Travel Anxiety makes pet’s travel comfortable and smooth. 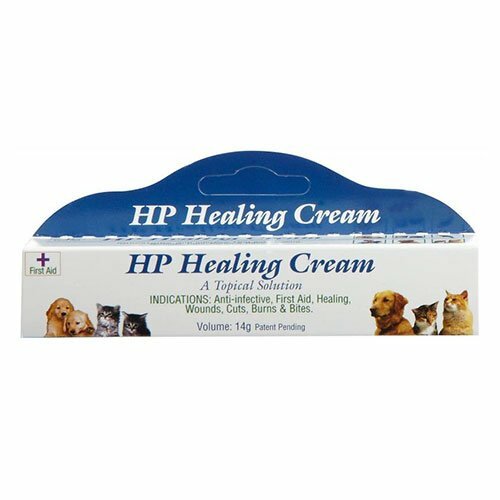 The fast acting antidote helps the pet combat all kinds of stress faced by the pet during travelling. Travel Anxiety is a homeopathic antidote for travel sickness faced by canines. 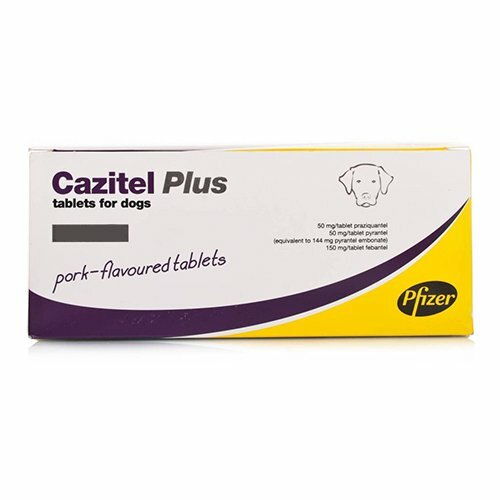 The easy to use oral treatment is highly beneficial in providing instant relief to dogs that face stress due to motion sickness, travel phobias including that of doing journey in cars, boats, flights and trains. 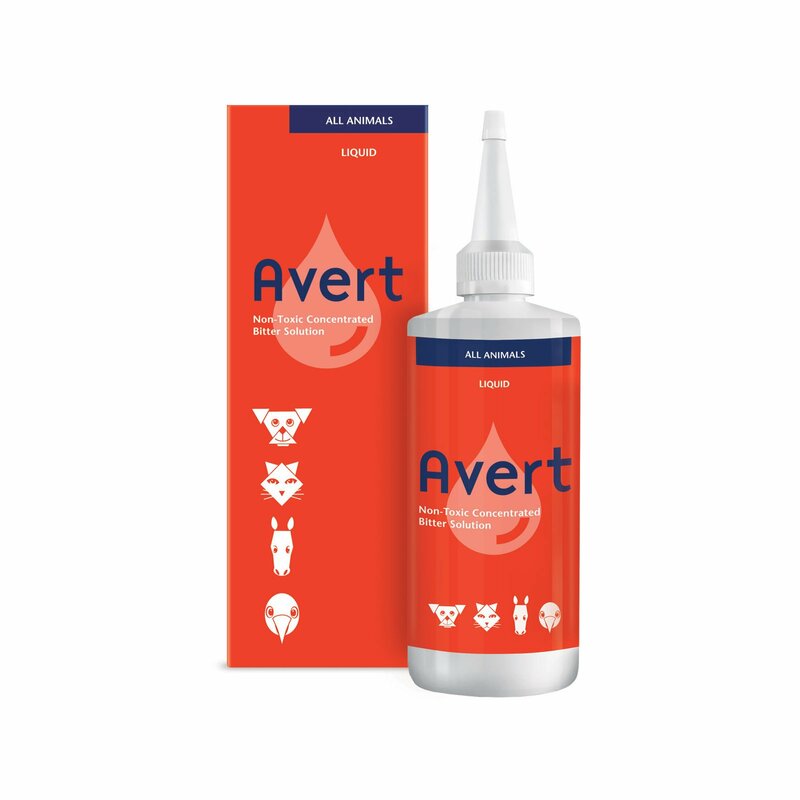 The quick action of this non-sedating solution prevents symptoms like vomiting, shivering, restlessness and drooling of dogs. Pull out the labial pouch of the dog and induce drops directly into the mucous membrane of the mouth and on the lips. If the animal shows any signs of dislike then mix with water, milk and food of the pet. If the pet is sensitive to the odor of the solution then allow it to dilute or evaporate for 10-20 minutes and then give to the pet. Do not overdose in any case else, the anxiety symptoms can reoccur. Stop the remedy on observing reoccurrence of stressful symptoms. 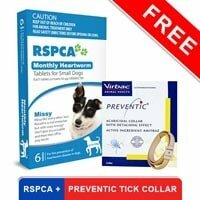 Give single to pets that show hypersensitive response to homeopathic medication. If everything goes well then continue the treatment. Consult a veterinarian for treating pregnant pets. 10 of 14 found this review helpful. I totally recommend these drops to all the dog parents.. It eases the journey or an outing with the dogs who have travel anxiety issues.. It is totally worth it! 2 of 41 found this review helpful.